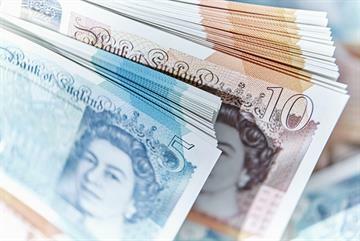 Existing practice income could be top-sliced to fund the state-backed GP indemnity scheme due to start next April - with the share of costs the government will cover still 'subject to negotiation'. 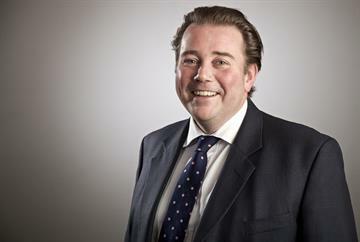 GPC chair Dr Richard Vautrey said last week at the Best Practice conference in Birmingham that with less than six months to go until the state-backed indemnity scheme takes effect, BMA and government negotiators are 'in the midst of negotiation about the funding', with talks ongoing about how to 'share' responsibility for soaring indemnity costs. A Kent GP in the audience said he had heard from 'influential people at NHS England' that state-backed indemnity would have a 'negligible' net effect on GP funding because what the government 'gives away with one hand it will take away from the global sum with the next'. Despite the lack of additional detail made public since plans for state-backed GP indemnity were first announced in October 2017, Dr Vautrey said the scheme was 'on track' and would happen by April. 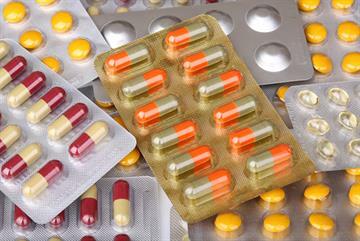 Work was continuing to identify the ‘current deficit GPs are bearing’, he told GPonline. Documents setting out details of the 2004 GMS contract - which remains the basis for GPs’ current contracts - make clear that ‘the cost of indemnity has been factored into the global sum’. 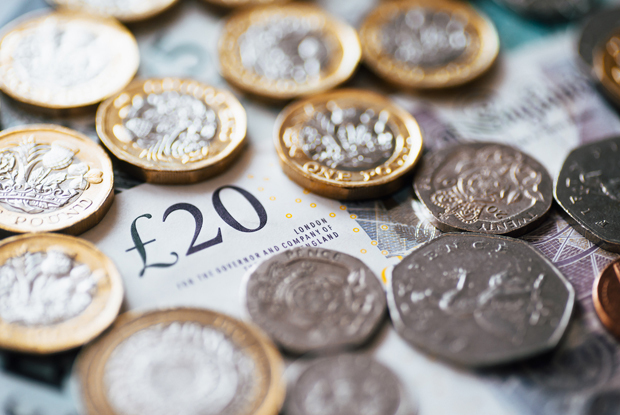 More recently, a £60m package was agreed as part of the 2018/19 GP contract deal to cover increases in indemnity costs during 2016/17 and 2017/18. However, when former health secretary Jeremy Hunt announced the state-backed scheme, he admitted that GPs were being driven out of the profession by soaring fees that average more than £8,000 a year per GP - with many paying significantly more. 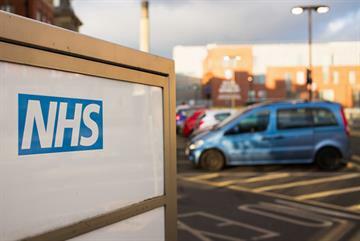 The BMA has said that costs for individual GPs rose 50% between 2010 and 2016 - far in excess of contract funding increase over the period. 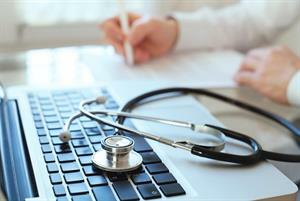 GP leaders and medical defence organisations have been demanding more detail since plans for state-backed GP indemnity were announced more than a year ago, but no new information has been made public. Dr Vautrey told GPonline: ‘There is a clear commitment for a scheme from April. The negotiations are for the funding arrangements. Practices and GPs have borne significant cost over the past decade that has not been compensated for in NHS funding other than in the past couple of years. 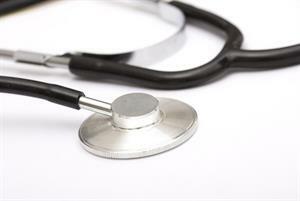 GPonline reported earlier this year that almost half of GPs could quit the profession if the state-backed indemnity deal fails to meet their expectations. 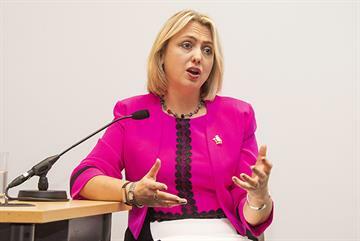 Meanwhile, defence organisations have warned that GPs will have to maintain cover after the state scheme begins, because although it will cover compensation payouts it will not pay for support GPs need if they face patient complaints, GMC referrals, Ombudsman investigations, performers’ list actions, coroner’s inquests or even criminal investigations. 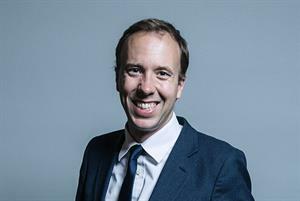 Health and social care secretary Matt Hancock has reiterated the government’s commitment to state-backed GP indemnity in recent speeches - and highlighted the GP workforce as a top priority. A spokesperson for the DHSC said last month: ‘We know GPs face disproportionally high costs when purchasing clinical negligence cover and that’s why we’re committed to introducing a state-backed indemnity scheme from April next year.